Because everyone wants whiter teeth, there are dozens of ways to brighten your smile these days. You can head to the dentist for professional treatment, invest in any number of at-home bleaching strips, or regularly use a whitening toothpaste. While the latter might sound less effective, most formulas expertly remove surface stains within six weeks of use and, if you’ve recently undergone more intensive whitening, will help maintain that colour. A handful of our favourites, above. 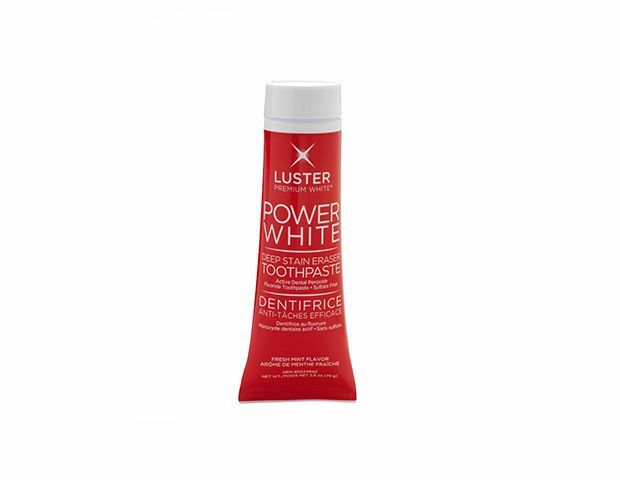 Most whitening formulas only remove surface stains—from things like coffee, cigarettes, and red wine—but Luster’s White 7 Toothpaste ($7) works on those underneath the enamel, too. 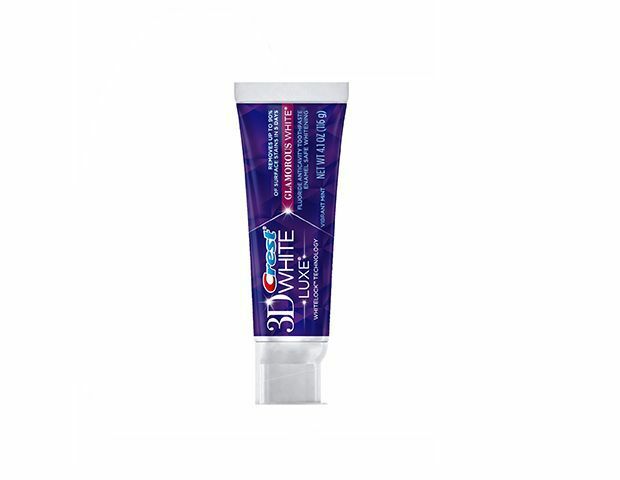 Crest 3D White Glamorous White Toothpaste ($5) foams around teeth while you brush, leaving you with a smile that’s instantly brighter. Want something that works and looks pretty? 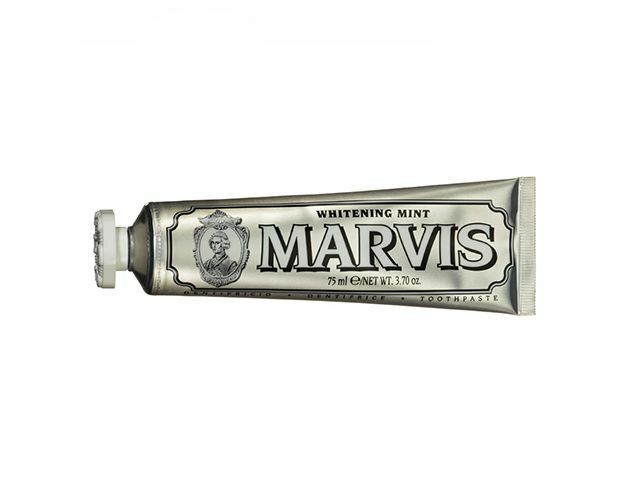 Marvis Whitening Toothpaste ($14) is your best bet! 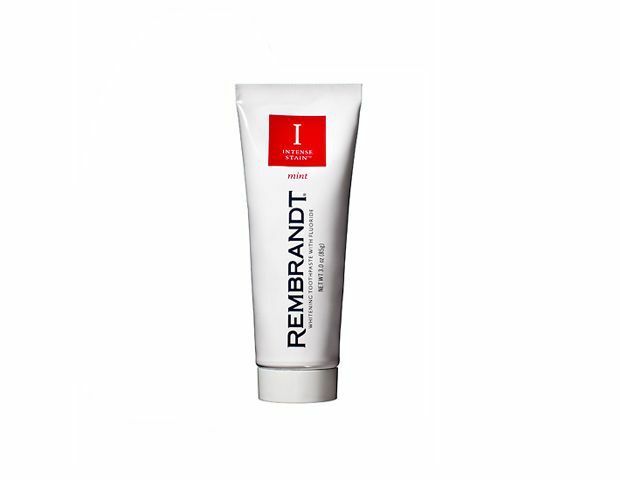 Micro-polishing particles in Rembrandt's Intense Stain Whitening Toothpaste With Flouride ($8) are packed with stain-fighting ingredients, while also restoring and strengthening enamel. 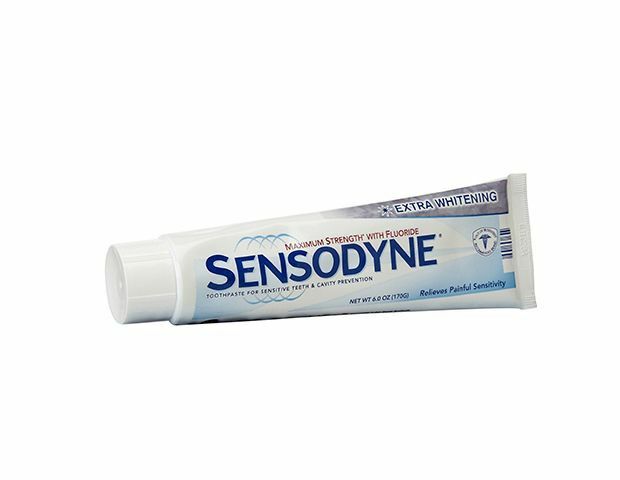 If you’ve stayed away from anything with the word "whitening" in the title because you have sensitive teeth, try Sensodyne's Toothpaste for Sensitive Teeth with Fluoride, Maximum Strength Extra Whitening ($6). It gets rid of stains while also building a protective shield around your teeth. 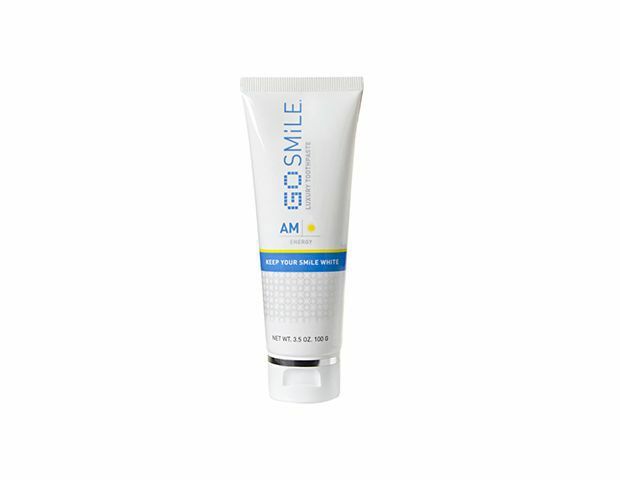 Each of the two toothpastes in GO SMiLE's A.M. & P.M. Luxury Toothpaste ($30) kit, a dual-action approach, is formulated specifically for the time of day it’s used. The A.M. is energizing, with lime and orange extracts, while the P.M. is tranquil, thanks to lavender and chamomile. You’ll see results from Colgate's Optic White Toothpaste ($5) in as little as a week, and it can make your teeth up to three shades brighter. 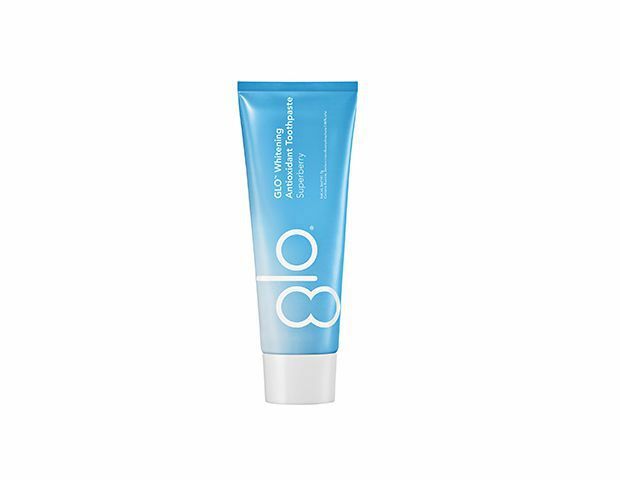 GLO's Whitening Antioxidant Toothpaste ($15) is formulated with microcapsules that burst as you brush. So the longer you brush, the better the results! 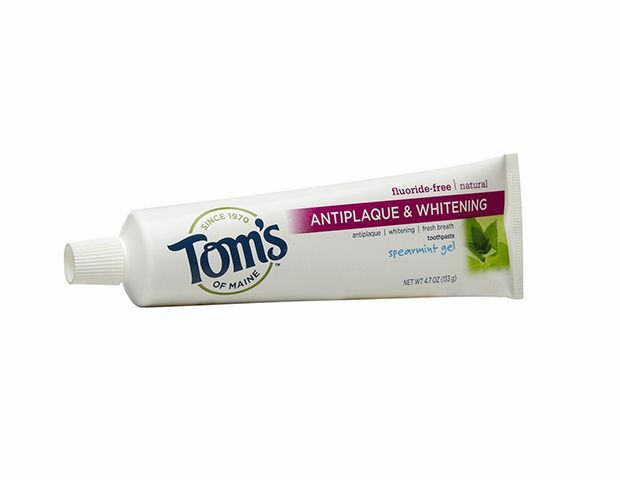 Tom’s of Maine's Antiplaque & Whitening Flouride-Free Natural Toothpaste ($5) uses silica to naturally whiten teeth. And if you’re not into peppermint, it comes in fennel flavor, too!